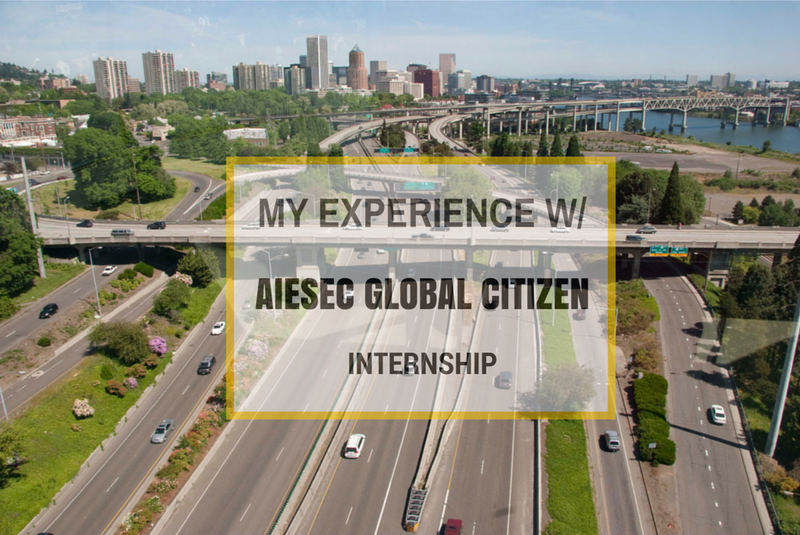 In August 2014, I had my internship with Aiesec. To be precise, the Global Citizen. I want to share with you my experiences and thoughts on that. So prepare a large cup of coffee and some delish cake! I am pretty impulsive person and my decisions are totally reflecting that fact. One day, I have decided that I want to go to Indonesia. And I remembered Aiesec and saw it as a great option to explore a different country. 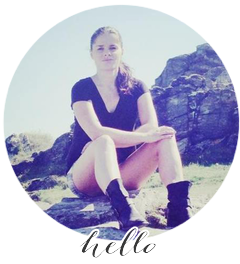 You live with locals, you eat local food, you are living like an expat for a few months AND you get a working experience from abroad. Sounds pretty amazing to me. So I thought why not give it a shot? After you have all courage needed, you apply at your local Aiesec website and they will set up with you an interview. Prepare for questions like why do you want to participate, where do you want to go, what are some issues going on in the world right now, what is your experience etc. No need to be stressed out, it was more like a chat with my friend than "job" interview. Afterwads, there are some administrative steps and then you have a meeting with a person from Aiesec who explains you how it looks like when you are selecting your internship. And then you hit the road. Literally. When I applied for the internship, I knew that I want to go to Indonesia. I was sure. There was simply no other option. However, when was I searching through the internships, I liked only one project in Indonesia. I wanted to live in Semarang because it is close to the beach! And Bali! And many other preshious places! Unfortunately, this project was already taken. So I started to search again. My options? Anywhere in the world. When I noticed South America.. that was it. Finally, I was choosing between Peru and Brazil. Since I was always more latino girl, Brazil felt like a better choice for me. I could not resist hot weather, hot boys, dancing samba and so on. The project is very important. If you hate presenting in front of people, it might be a little more challenging for you. As they say - always choose the harder option because you will grow a lot. I knew that I have always wanted to try teaching. Who would not like to be in front of class rather than just sitting in the chair and listening to someone all day long? So I took part in the Talk Project. I had total freedom in designing my classes, topics and everything. So I talked mainly about different cultures, I was also presenting the Czech Republic, everyone loves food so it was really easy topic where most of my students participated. I enjoyed it a lot! Plus it is always beneficial to talk with different cultures because habits are different, as well as opinions or points of view. There are many other projects, for example working with children so if being around children is something you enjoy, this might be perfect for you. My goal was to become more talkative, a way more confident in front of people so that is why I wanted to teach. However, people are different so chase your goals. Develop rather something that will be beneficial for you. I love to organize things and preparing for something exciting and new! So I was really enjoying the whole process. You can read all from purchasing my airticket to getting all necessary vaccinations in my article. Next part will be a conclusion of my project. I will talk about all the good things but also about the negative things. So stay tuned!